CONDITION: Good: shelf and reading wear, cover creasing. 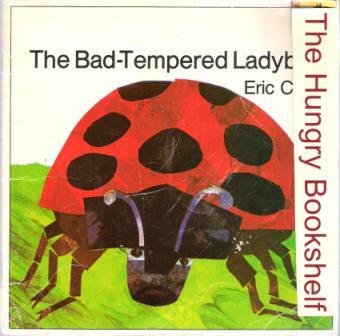 The bad tempered ladybird picks fights with every animal it meets, but soon learns the importance of friends. In this humorous story, Eric Carle explores the concepts of size and time through brightly coloured pictures.